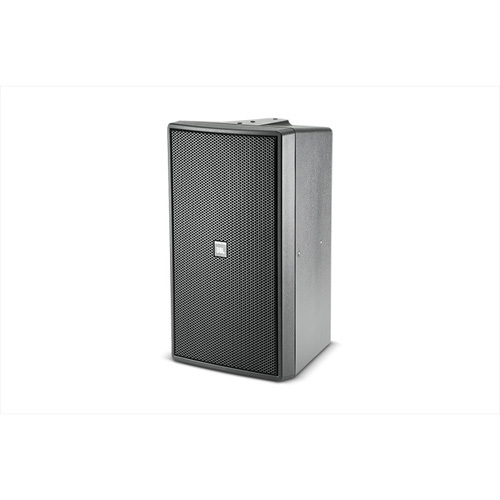 The Control 29AV-1 provides improved voicing for extremely flat, high fidelity performance, extended bandwidth and well-controlled defined coverage from a compact loudspeaker.The rotatable high-frequency horn allows use of the speaker in either vertical or horizontal orientation. Consistent coverage ensures excellent sound character throughout the listening area. Moderate magnetic shielding allows use of the speaker as close as 230 mm (9") to video monitors. Passes Mil-Std-202F for salt spray.